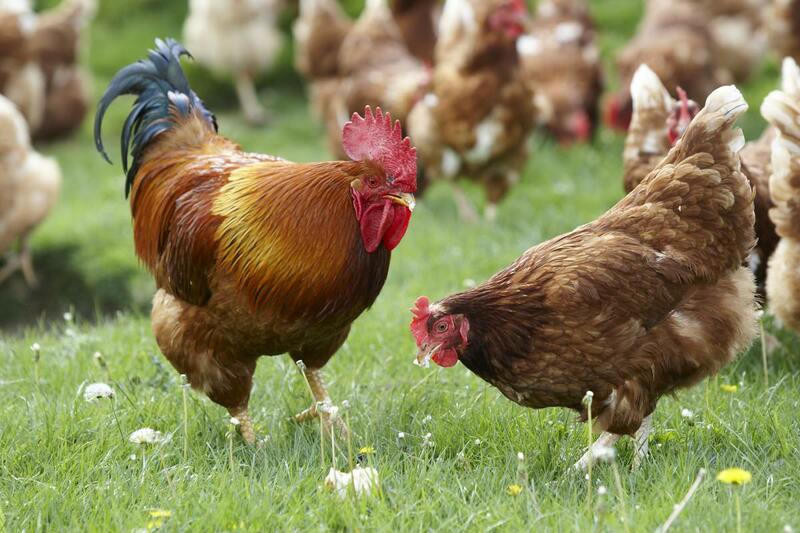 Our laying hens live under the best conditions. We are a reliable partner for retailers. We offer transparency and security for consumers. The consistent orientation on quality is our top priority. Our trained and specialized staff and constant analyses by independent food institutes guarantee the freshness and quality of our products. 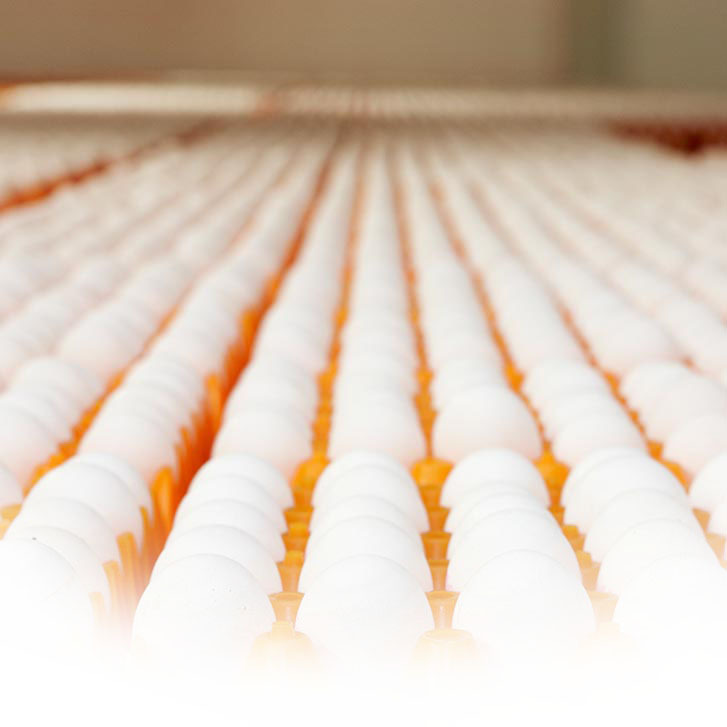 Our company is certified within the International Food Standard (IFS) for eggs (in bowl), cooked and coloured eggs as well as cooked and peeled eggs. 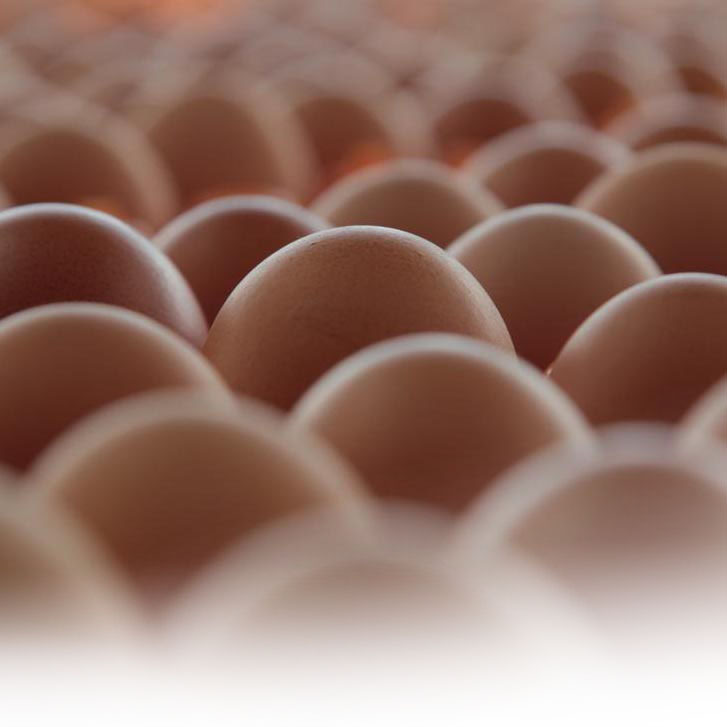 To us, a production process responding to the principles of the HACCP goes without saying. 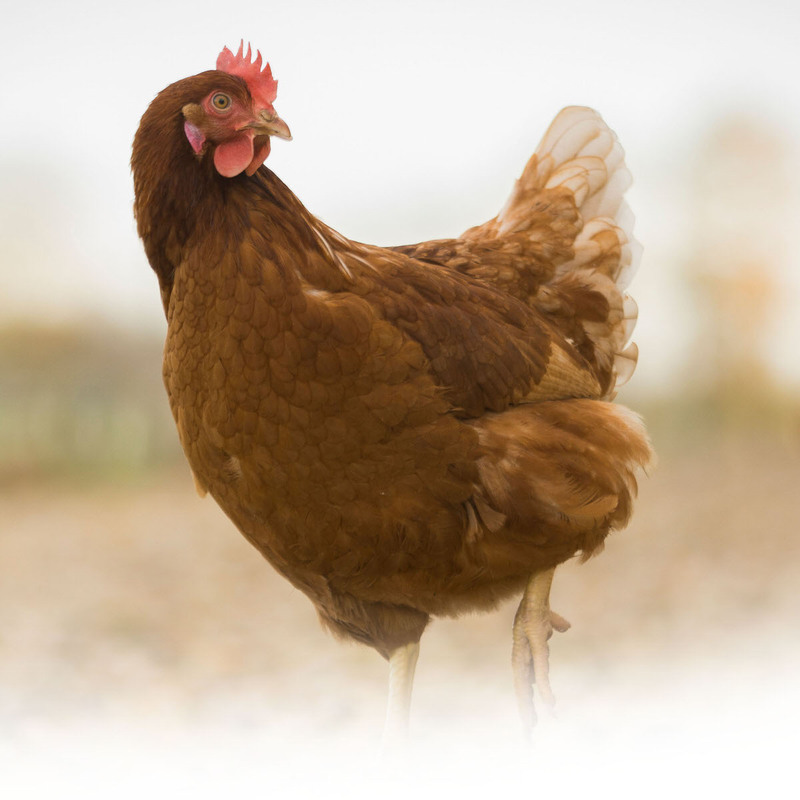 In our laying factories, we feed our hens exclusively with special food by KAT-admitted feed manufacturers. 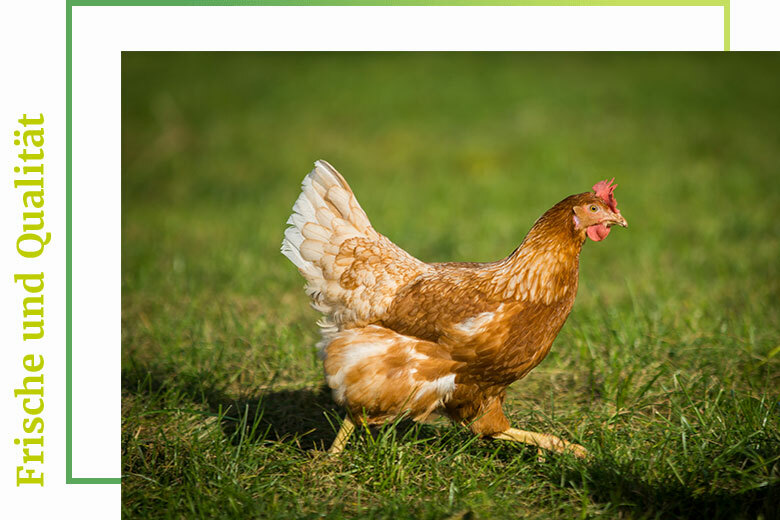 To guarantee the highest possible transparency and security to our customers, we have joined the association for controlled alternative animal husbandry (KAT. ).